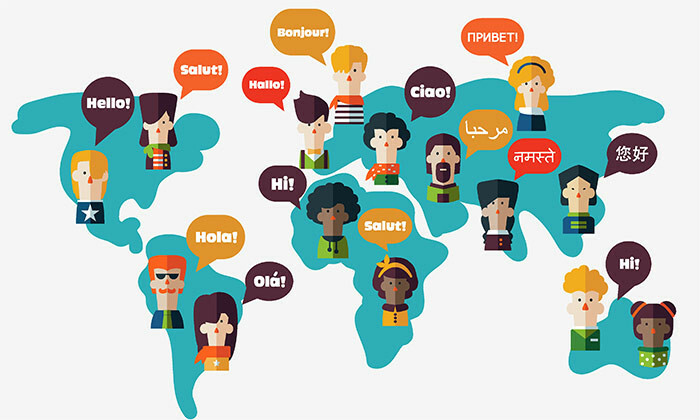 Are you dreaming of and working towards becoming multilingual? That sounds great! There is nothing wrong with your ambition, but we all know that it is not going to be an easy road. If you desire to be part of a reputable and established translation company, there are some things you need to know before learning a new language. Consider this a fun fact type of post, but hopefully, you will take a lesson or two from this. Being multilingual is fun, and sure the ride is a roller coaster one. As always taught by our mentors and teachers, we should always set SMART goals in everything. The initials stand for Specific, Measurable, Attainable, Relevant and Time-based. Our goal is to learn and be fluent in a foreign language of our interest. As much as we want to, not all people can do it within a month or two. Do not frustrate and pressure yourself too much. Set SMART goals. One way to effectively gain vocabulary words is by immersing yourself in the language. You may do it by reading literature and watching films that utilize the foreign language of your choice. This exercise is helpful to test your proficiency and efficiency. Try if you can understand the whole text or portion of the film without any translator in hand. Like what others used to say - how can you love someone else if you don't love yourself first. Some may argue that it is "selfless" love but isn't it selfish in some way? That you need the affection and validation of others first? Anyway, going back to the topic, you can't fully appreciate a foreign language if you haven't mastered your native tongue. Exert effort in learning your native language the same way as you do to a foreign language. If you are learning French, going to France, Quebec or other parts of the world that speak the language is a little pricey. Experts agree that the best way for you to learn a new language is by practice and immersion. However, as it is quite expensive to travel and live on a foreign land, you still have the option to talk to locals. Maximize the power of social media and other applications that help you connect with locals. So if you aspire to work for a good translation company, you get to take things seriously. You are maybe doing this for fun, and additional language and that enough should keep you motivated. When things get hard and uninteresting, take a break and remind yourself why you are doing this in the first place. Your journey in learning a foreign language does not happen in a snap of your fingers. You may be as young as seven and old as seventy, but hey, learning never stops! Mark Joshua Santos is a Filipino Blogger and a digital marketing enthusiast who loves to travel and explore new things. He also writes about Rockwell Quezon City, a space where learning thrives, families grow, and peace of mind lasts.